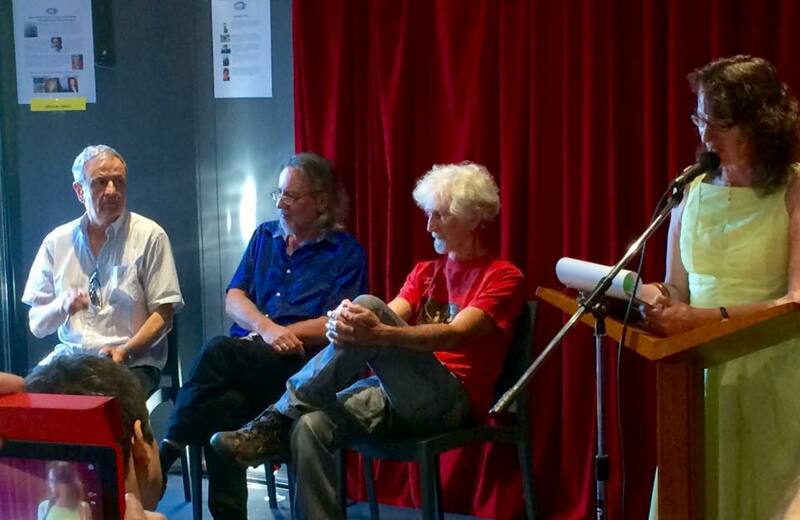 Martin Langford, Les Wicks and Phil Hammial with MC Roberta Lowing at the microphone during Island Press’ 45 birthday celebrations. Photograph by Michele Seminara. Fortunately, the actual physical production of the book has become a lot easier since the first days. The problems around poetry receiving an audience remotely commensurate with the skill and vision that go into it, however, remain as intractable as ever. After Phil Roberts returned to Canada, leaving his work as a lecturer at Sydney University to freelance, as poet, and writer about poetry, in Nova Scotia – producing many more poetry collections, and achieving renown as the author of How Poetry Works (Penguin, 1986) – Phil Hammial continued the work of the press, overseeing the publication of titles such as John Tranter’s Dazed in the Ladies Lounge (1979) and J.S. Harry’s A Dandelion for Van Gogh (1985). Hammial consolidated the press’s original policy of being prepared to take risks with younger poets, publishing titles such as Adam Aitken’s Letter to Marco Polo (1985), and, if anything, increased the extent to which it was prepared to publish work which would not be acceptable to mainstream presses. 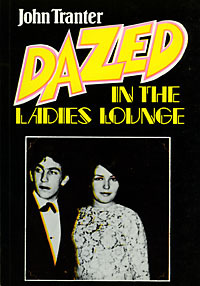 Examples of the latter include Anthony Mannix’s Erotomania (1984), and Hammial’s own Vehicles (1985). Running a press by oneself is a big responsibility, and there was a hiatus in Island activities between 1985 and 1992; when Hammial decided to get things moving again by inviting a small group of fellow poets – Jutta Sieverding, Les Wicks and Martin Langford – to join him in turning Island into a co-operative. In this, Island was fortunate to have access to the skills of Phil’s partner, Anne, whose expertise in the newly-legislated format was ideal for the press. Anne has been an essential element in the success of Island: each year she has reviewed the accounts and prepared the annual returns. Having someone who has been willing to offer us her knowledge about co-operative accounting pro bono has been a huge asset, and the press is extremely grateful to her for her generosity. Island’s aim had always been to provide an outlet for new poetry, to make a contribution to the artistic world first and foremost. So the new structure, which minimised business and governance costs, and which allowed it to get on with the job of providing an outlet for its poets with as little distraction as possible, was just what was needed. The period since Island was incorporated as a co-operative has turned out be its most productive time – 37 books in 22 years: a little less than two a year (readers interested in the complete list should consult the Island website). It hasn’t published every year: it has not always been possible to obtain funding, and sometimes the directors have been caught up in other activities. The nineties were to prove a busy little period, with publications from Lizz Murphy (Pearls and Bullets), Marcel Freiman (Monkey’s Wedding), Jutta Seiverding (Uneasy Weather) and Leith Morton (The Flower Ornament), amongst others. And then, as has sometimes happened, there was a break for a couple of years, while the press struggled to obtain funding. Be Straight with Me from Langford saw the millennium in; this was a departure from our normal audience and focus as it sought to address and speak to the often neglected teenage male. Lizz Murphy, Leith Morton and Carolyn Gerrish rejoined the Island tribe with dynamic new titles and Philip Hammial’s exploration of the more lawless boundaries of language continued with several titles including In the Year of Our Lord Slaughter’s Children and Voodoo Realities. Australian poetry occupies a tiny niche market. The secret to longevity in the editors’ minds was to retain a tight focus, to keep our output manageable. Australia Council support was fundamental to our decision each year to commit to the next one. The process of obtaining that support was never simple and had some substantial on-costs related to our corporate structure etc. But support did come most years and it was frankly this input that was the deciding factor in the press’ ability to continue. 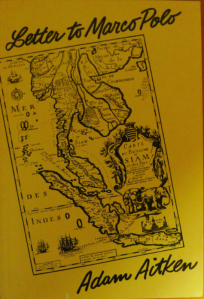 Adam Aitken’s first collection, Letter to Marco Polo, was published by Island Press in 1985. The editors have had the honour of performing in countries where our artform is somewhere near the core of those nation’s culture, even self-identity. 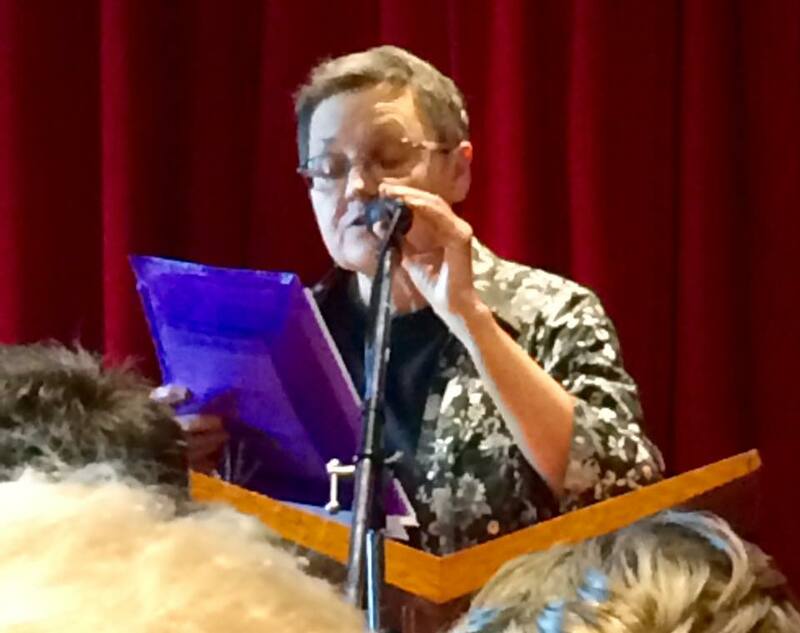 Poetry in Australia is not a “popular” public entertainment; it needs support. One supposes one can make the choice that we will be a society without poetry and withdraw that infrastructure. But this will have long-term implications on what we are as a people. In New South Wales there will be billions spent in the years ahead on stadium upgrades. Poetry asks for just a trickle of tightly focused help. With small presses, every corner that can be cut is cut. Working collaboratively with the chosen poets each year we reduce the burden at “head office”. Copies of the books are kept with the individual poets thereby circumventing the need for warehousing. We work closely with printers to obtain not just the best quality product but also a reasonably priced one. Often, book design is done in-house. Uneasy Weather by Jutta Sieverding. Island Press 1993. Her final book, A Dangerous Place, was published by Island in 2005. 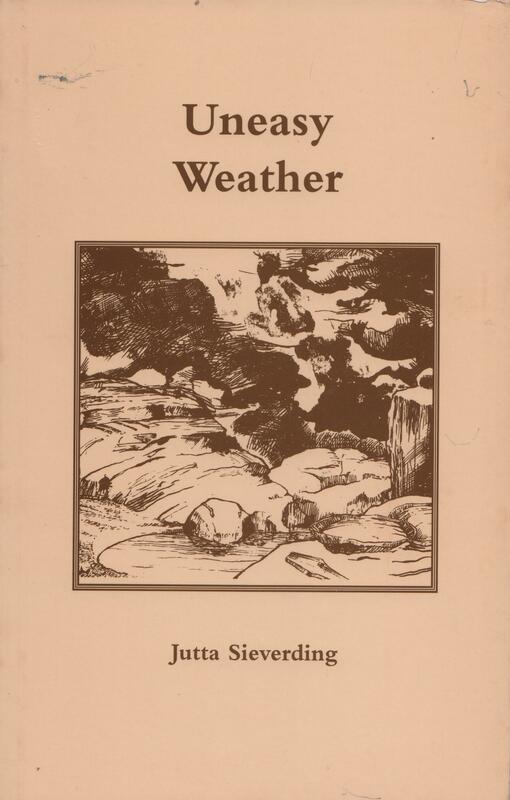 In 2005, we were proud to publish the final book from Jutta Sieverding, one of the original four in our incorporated entity stage. The loss of her editorial and production expertise was felt deeply both by her fellow Island editors and the literary community generally. Her A Dangerous Place was a moving reflection on life lived and losing. A pinnacle of the first years of the 21st century was the publication of David Brooks’ Urban Elegies. David went on to provide strategic assistance for a number of years. 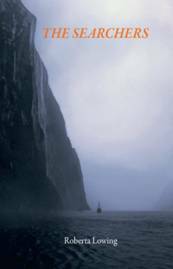 There was somewhat of a history of Island publishing revered poets coming back to their practice after a hiatus, we jumped at the chance to put out Rae Desmond Jones’ Blow Out. David Musgrave, after spending so much effort publishing others, was a welcome addition to the Island stable with Concrete Tuesday. Roberta Lowing’s The Searchers is an important step in her development as a poet as well as a real contribution to the community generally. Whilst tending to have Sydney focus for purely practical reasons of organisation, we felt it was important to have a regional or non-capital city component in our lists. Barbara Petrie, John Watson, Barbara de Franceschi and Rob Reil were invaluable additions to our catalogue from that grouping. Publishing someone’s first book of poetry is a unique honour. Some of those we published in the 70s and 80s have gone on to be major figures in the canon. More recently, we were proud to be midwives to some fine titles in this category – Barbara de Franceschi’s Strands was a superb book. 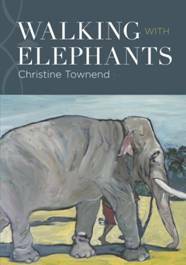 Christine Townend’s Walking with Elephants has had critical acclaim in the months since its launch and Susan Adams’ Beside Rivers was commended in the Anne Elder prize. We plan to continue with this as part of our selection criteria. 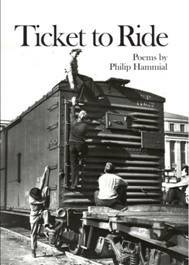 More recently, we have sought to include books from interstate poets both to better reflect the community’s output as a whole and to expand the Island Press footprint. Jeltje Fanoy’s Princes by Night is a glorious postcolonial exploration. All three of the current editors “get around a lot” and are always on the lookout for potential additions to our list. Invitations are extended on the basis of obvious literary strength, a diversity of voice, mix of regional/capital city, gender balance, at least one first book and a proven track record of professional activism in the art form (i.e. giving something back). Our tentative 2016 program reflects this. Michele Seminara is a relative newcomer to poetry but already has an impressive following due to her energetic work within the community. Mark Roberts has been an engine for the dissemination of poetry for decades and is long overdue a book of his own. David Gilbey is of incalculable benefit to literature, particularly in regional Australia. Lauren Williams continues to be a loved voice over four decades and she also comes from regional Victoria. Les Wicks makes up the fifth title. We cannot say with certainty whether any or all of these titles will emerge. Like so much of the literature community, cuts to government funding have made the future profoundly uncertain. At a time in this press’ life when we would ordinarily be discussing expansion and bringing in younger blood to the editorial process we can’t with any certainty plan towards our 50th year of operation. As the oldest still functioning poetry press in Australia this is not an enviable position. After all these decades of Quixotic optimism, strategic promotion, penny–pinching, thankless pursuit of funding et cetera will Island be nearing its end? Martin Langford’s recent publications are The Human Project: New and Selected Poems (P&W, 2009) and Ground (P&W, 2015). 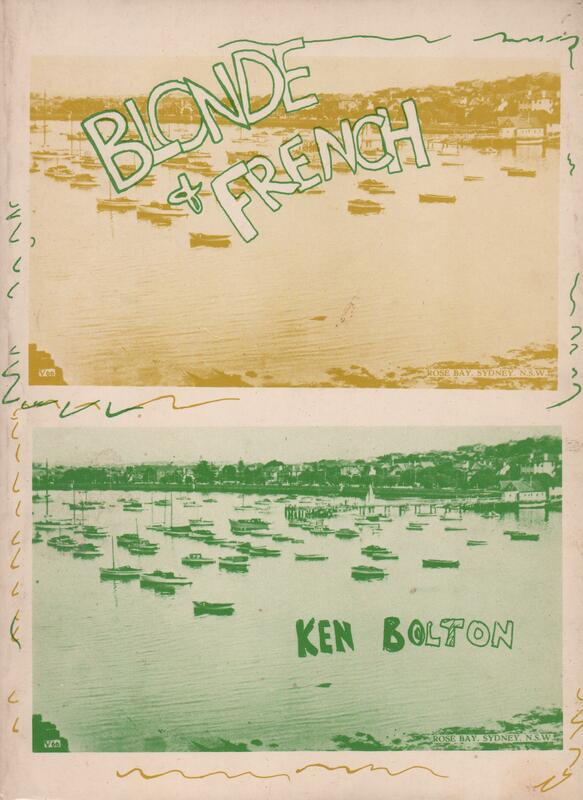 He is the editor of Harbour City Poems: Sydney in Verse 1788-2008 (ed., P&W 2009). He is the poetry reviewer at Meanjin.